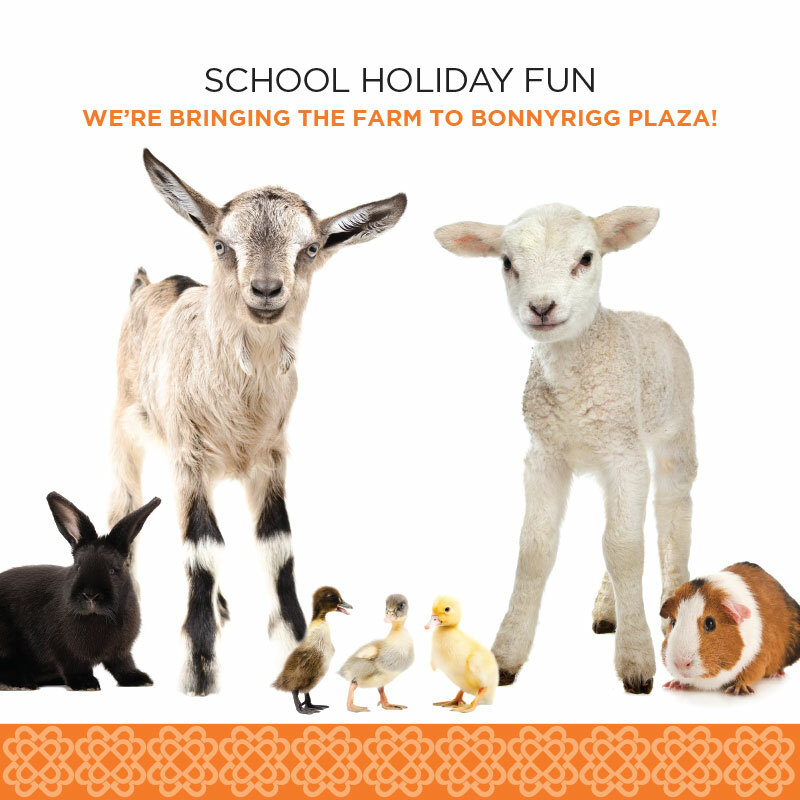 We’re bringing the farm to Bonnyrigg Plaza these April school holidays. 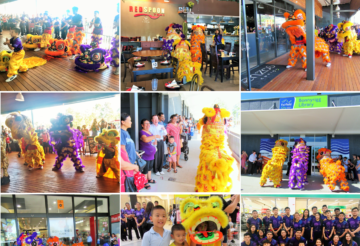 Pet cute and cuddly baby animals including rabbits, guinea pigs, chicks and ducklings. Plus, bottle feed a baby goat and lamb. 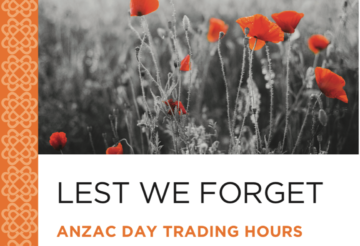 * Located outside Woolworths. Parental supervision required.